Last week, we had reported that Thala 57 team is busy shooting a high octane action sequence at Ramoji Rao Film City, Hyderabad. Action choreographer Ganesh is the man in charge to handle this stunt sequence. Thala 57 has been continuously striving hard to get this fight portion right. The team has apparently erected an underwater setup at Ramoji Rao Film City and an underwater stunt sequence is currently being shot, add our sources. Ajith is known for taking risky stunts in the past and looks like he is eager to leave no stones unturned in this time too. He has also injured himself in the past owing to this. 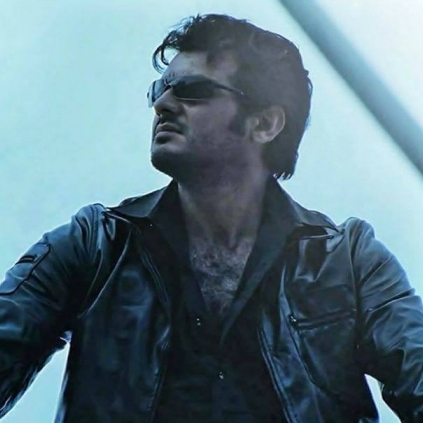 For the sake of his numerous fans out there, we request Ajith to not indulge in such risky fights especially since he is just recovering from an operation. We also request him to take his health more seriously. "I did not try being a squint"